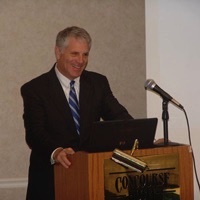 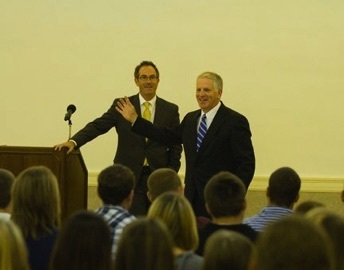 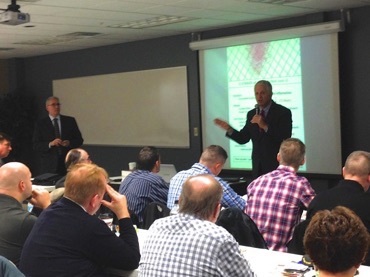 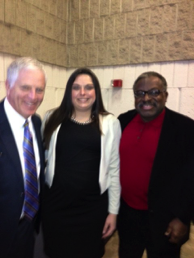 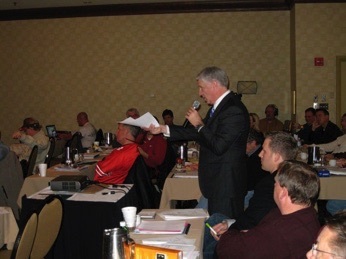 On January 18, 2014, Attorney Karr lectures to doctors on health care issues at Quest Conference Center in Columbus, Ohio. 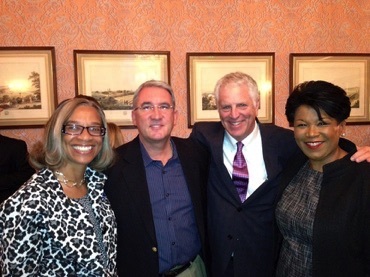 Ohio Judge Jamison and Supreme Court Justice Yvette Brown spends some time with Keith Karr and Dr. Ron Farabaugh at a recent Judicial Gathering. 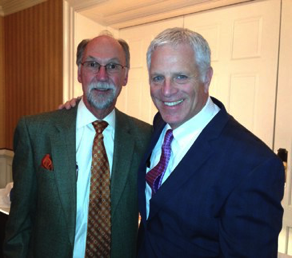 During the Central Ohio Chiropractic Judicial Gathering, Keith Karr and Franklin County Common Pleas Judge Charles Schneider spend an evening meeting with the chiropractic doctors of Central Ohio. 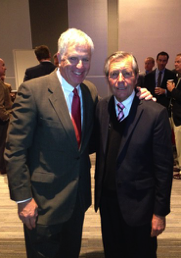 During the recent kickoff for the President Cup, Keith Karr and golfer great, Gary Player, share a few moments together. 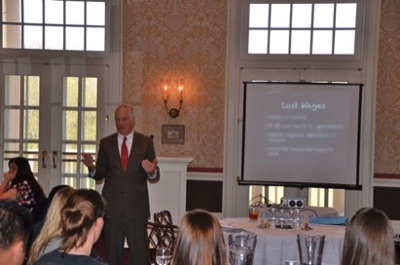 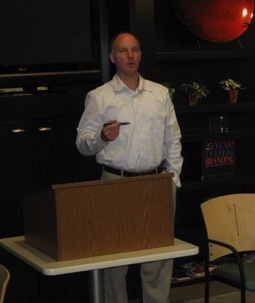 Mr. Karr was the guest speaker for the Columbus State annual 2013 Student Paralegal Association. 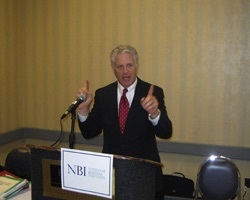 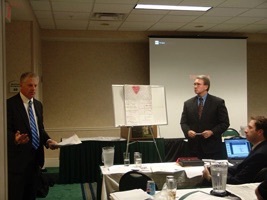 Karr & Sherman presents insurance legal issues to the Chiropractic physicians community in April 2012. 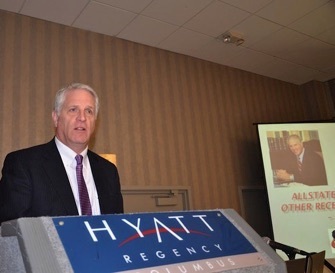 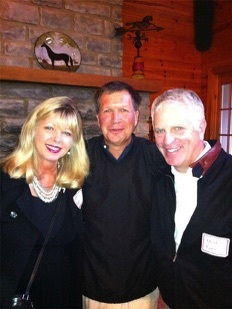 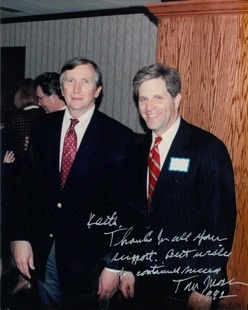 Keith Karr lectures before the Ohio State Bar Association on insurance issues in May, 2011.
campaign event with Ohio Governor candidate and now Governor John Kasich. 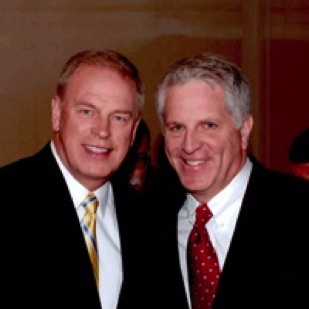 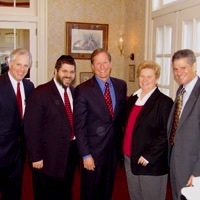 Herbert Weyl Jewish Business Network Event Attorney Keith Karr with Ohio Governor Ted Strickland. 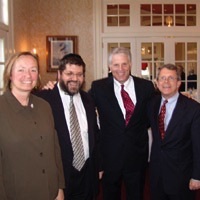 In June, 2009, Ohio Secretary of State Jennifer Brunner visited Keith Karr and Karr & Sherman. 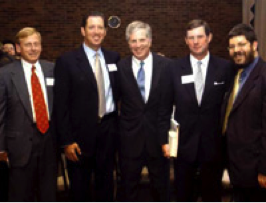 On December 18, 2008, Keith was the only attorney invited to give a trial demonstration on direct testimony for a doctor’s expert examination. 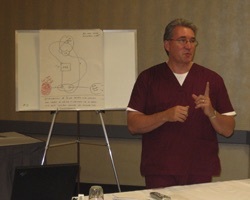 There were over 100 doctors in attendance. 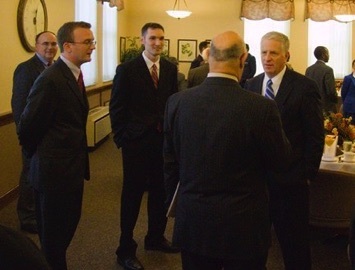 Central Ohio Chiropractic Association 2009 meeting at Karr & Sherman’s offices. 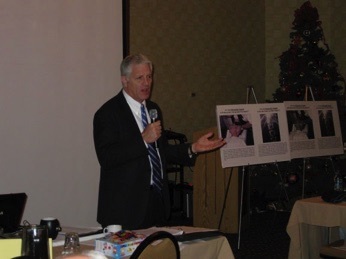 Dr. Hartville provides the annual presentation. 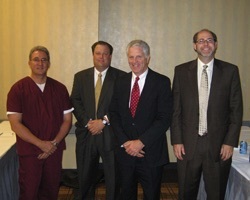 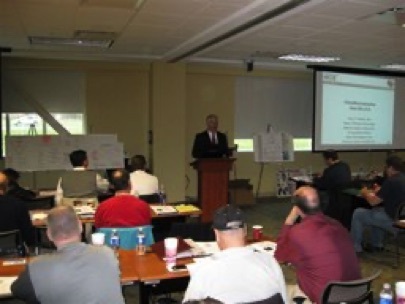 Attorney Keith Karr as a speaker for the 2009 physician seminar at Ohio Health. 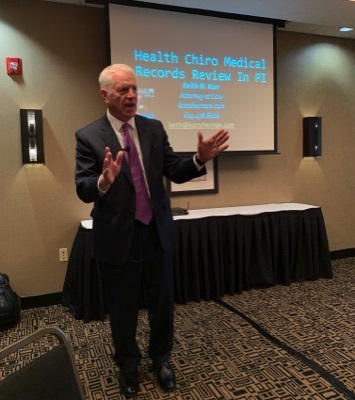 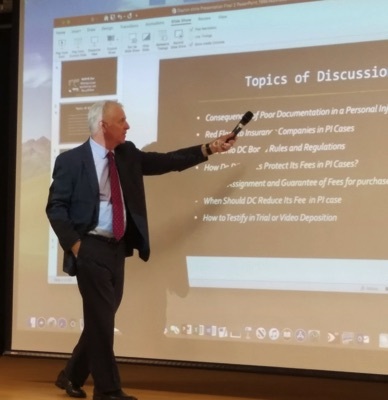 On March 28, 2019 Attorney Karr speaks to a group of Dayton Chiropratic Doctors regarding Medical Records.